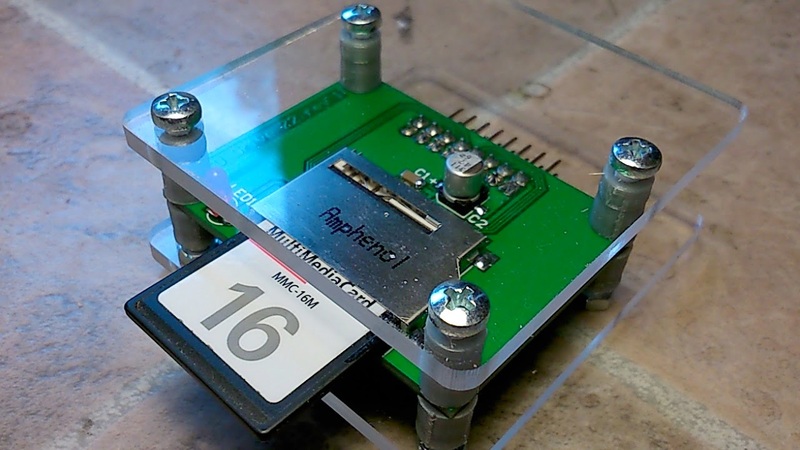 For many months, the Vampire V2 series from Apollo Team have been giving new life to OCS and ECS Amiga home computers. With a powerful 68080 CPU, 128MB RAM, RTG and HDMI out. Apollo Team have managed to nail the Amiga future for the 68k line. When installing these cards into your Amiga, You automaticly extends the life for them by many years. 68080 gives your Amiga powers, better graphics and sound. They give OCS and ECS Amigas AGA too very soon. So, to see Vampire V4 development moving forward is really nice. The Amiga future is now better than ever for the classic Amiga lovers. This is only a prototype of Vampire V4. But now it is working. You can read about the Apollo Team June report here. Vampire V4 is still some time away from being released to the public. But the team is revealing new things all the time on YouTube. Pedro Cotter is one of the Apollo Team members that is active regarding it. He really loves his Amiga hobby and delivers nice videos from time to time showing the progress of different development projects that he is involved into. To see Apollo Team progressing like no other Amiga company is stunning and a very good sign that they will stay. 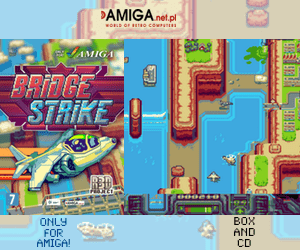 Apollo Team is actually one of very few Amiga companies that have delivered and also keeping the development cycle high with many updates. So, when Gold 3 arrives. 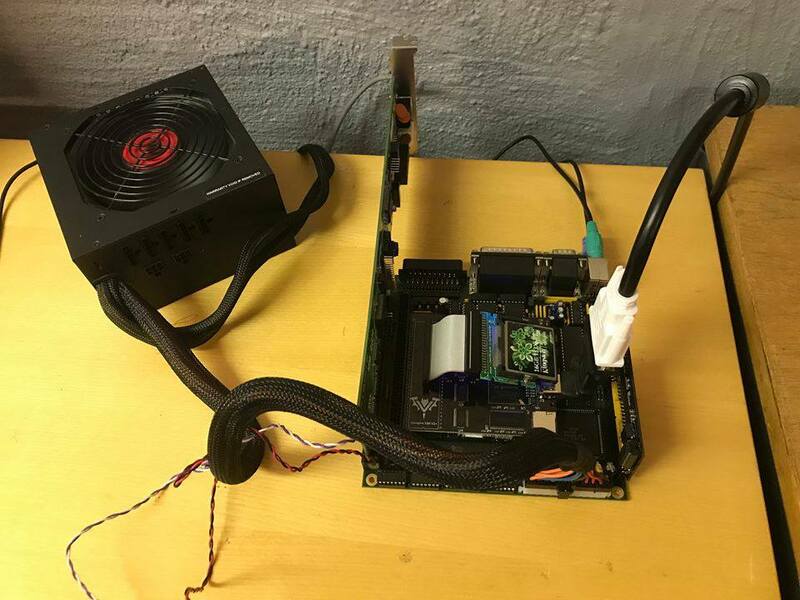 It will be cowabonga cool to use any Amiga home computer. When Gold 3 will be out. There will be no Chip RAM limit anymore, which you can read about here. 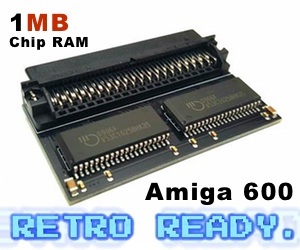 For running Amiga apps and games, the difference between 128MB RAM and 512MB RAM won’t matter much. But for more modern applications, emulators and heavier games. They will be happy to see more RAM installed. It will be really interesting to test. Amitopia will continue following whats happening with Vampire 68080. Share us, Like us and Bookmark us. Thanks for reading us.